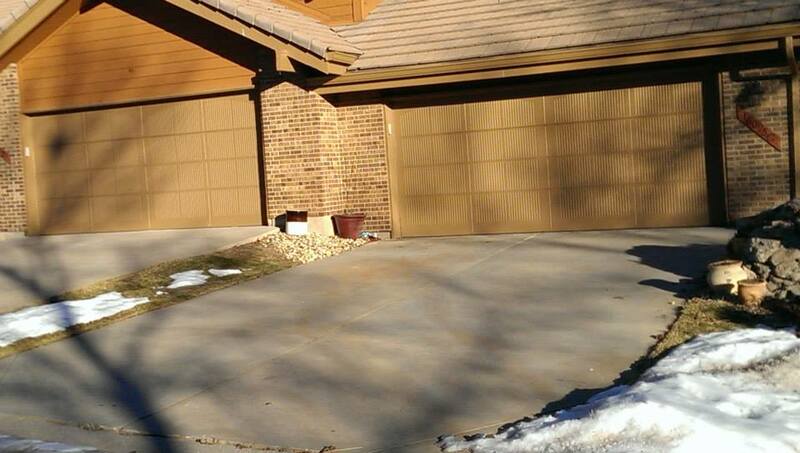 Remove and haul away existing door, track, hardware and debris. 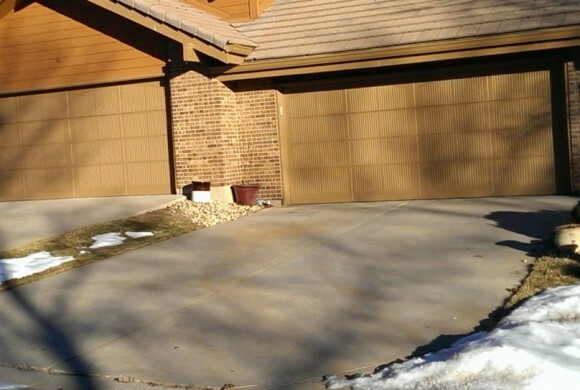 Install the new door, with all new track and hardware. 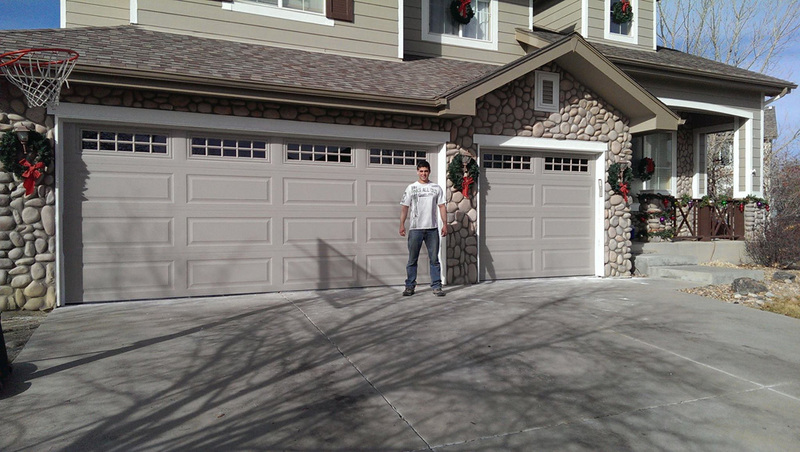 Reconnect old garage opener (if certified for door) or install replacement opener (additional charge). Program remote controls with access codes known only by you (new opener installations). 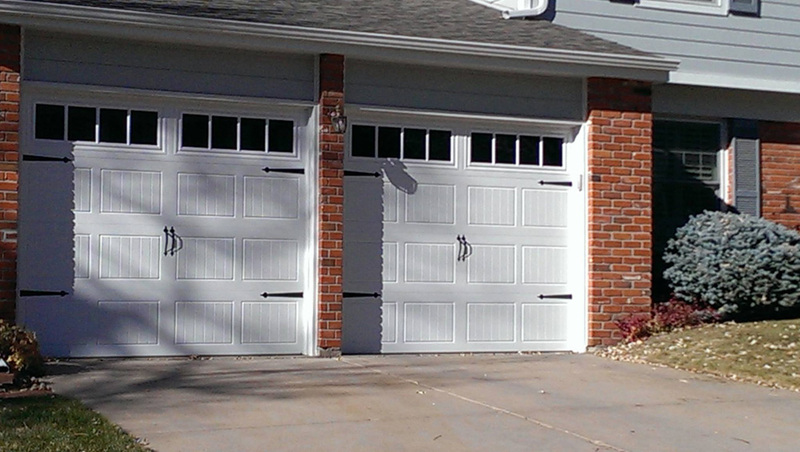 Install basic color-matched vinyl (PVC) trim around door opening. Don’t wait for an accident, call us today and let one of our experienced technicians safeguard you and your family. 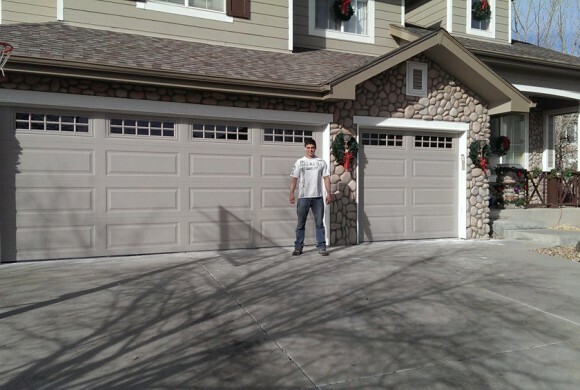 Whether it’s a broken spring, worn hardware or just poor adjustment, a faulty garage door is not only an inconvenience… it can be a serious safety concern. Typical torsion springs fail between 6-9 years of usage. Rollers require periodic lubrication to extend service life, and generally fail after 15 years of service if not properly maintained. 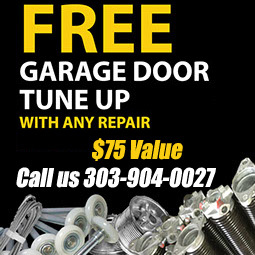 Door repairs — all brands. Replace broken cables, safety cables, rollers, hinges, and missing bolts. Torsion spring replacement or re-balance. 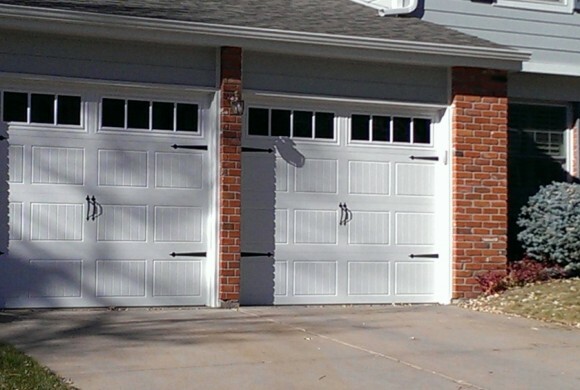 Garage door openers can be installed on existing doors to provide you with ease of entry, keep you protected from the weather. If your existing opener is not performing the job it was tasked to perform, perhaps it is time to repair or upgrade to a safe, reliable opener. 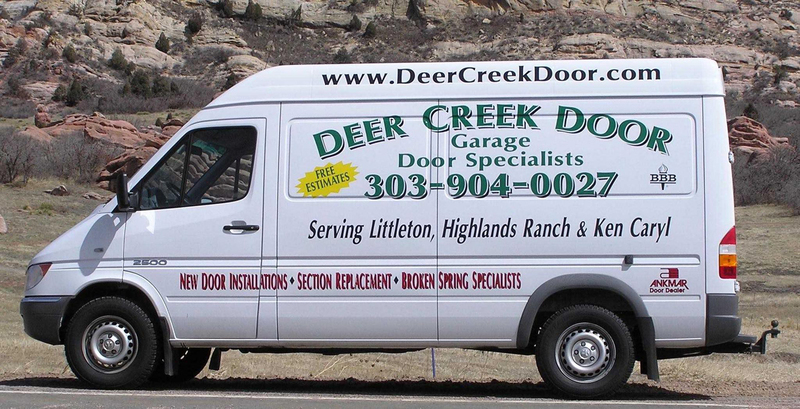 Deer Creek Door Service can assist you in developing the correct opener solution for your installation. We can also review your current installation to verify safe and proper operation. Inspect and align safety switches. Inspect and adjust reversal weight. Inspect and adjust opening/closing height.